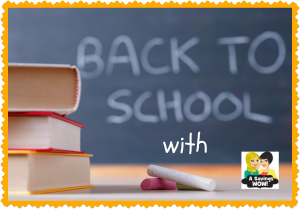 Save money on school supplies with these deals 8/11-8/16/13 | A Savings WOW! Here are some of the best deals available this week on school supplies. Limit 10. While Supplies Last. Limit 3. While Supplies Last. Net Price $16.49 each | $0.49 Money Maker after Coupon/MaxPerks Rewards! Thanks to Savings Lifestyle for compiling this list! Visit their site for a full list of school supply deals.